Kickoff. Face-off. Kanye’s big entrance. Whatever it is, you’re usually happy just to be through the turnstiles and in your seats by the start of things. But by halftime, well, that’s when you’re wishing those seats were a bit better. 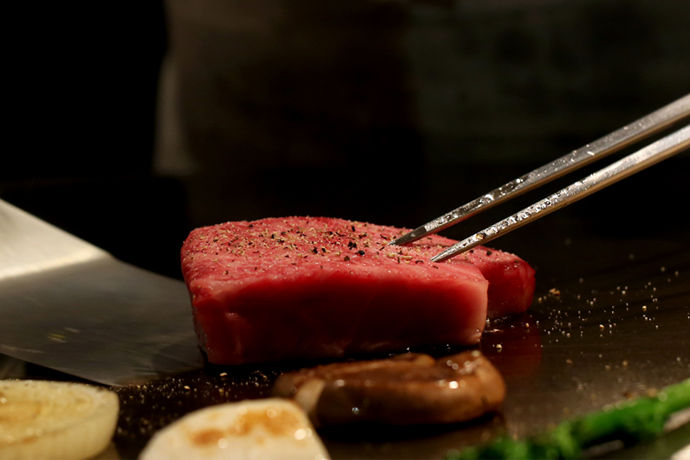 Time to grease the palm of the nearest usher. Or just whip out your phone. 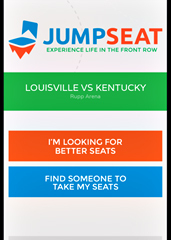 Introducing JumpSeat, a brand-new app that makes it easy to swap ticket stubs so you can upgrade your seats—or donate your own tickets to some folks in need. It’s available now for iPhone. This is basically a technological assist for the old ticket-stub-shuffle routine. And it’s pretty simple. Pull up this app next time you’re at a game. It’ll know where you are, naturally. So when you decide you’d like to be a little closer to Shanahan to tell him how you really feel, you’ll call up a list of fellow users. Some of them might want to beat the traffic out. And they might just be inclined to pass their tickets on to you when they do. And, of course, if you’re the one leaving early, you can do the right thing and liberate some good folks from the nosebleeds. If they’re Philly fans, feel free to back out on your offer.